The Trident Post Production team worked with Creative Director Jeff Dryer and Art Buyer Karmen Shehata at CP+B to create 2 covers for NBA 2K17. 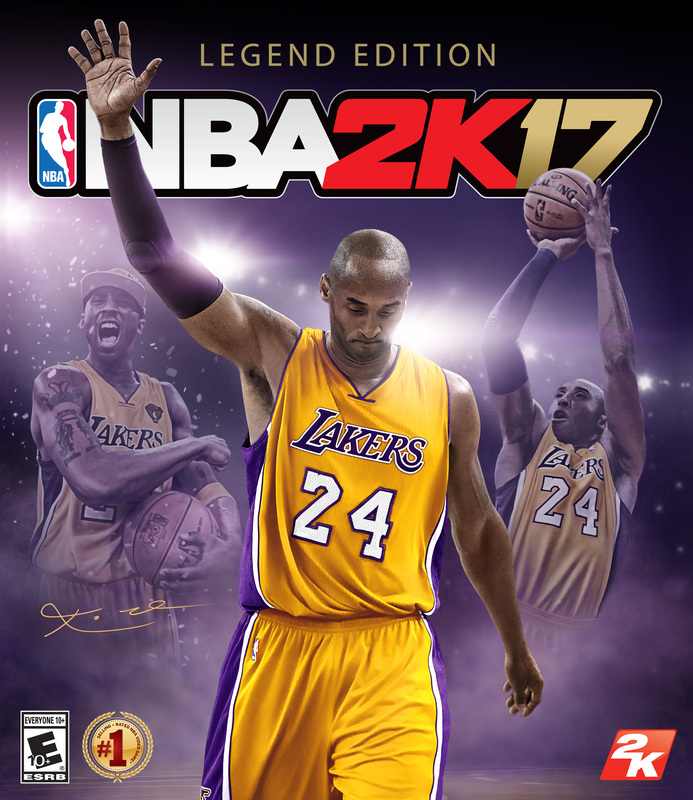 The first cover features Kobe Bryant for the “Legends Edition” of NBA 2K17. This version of the game was announced on the day of Kobe’s final game. 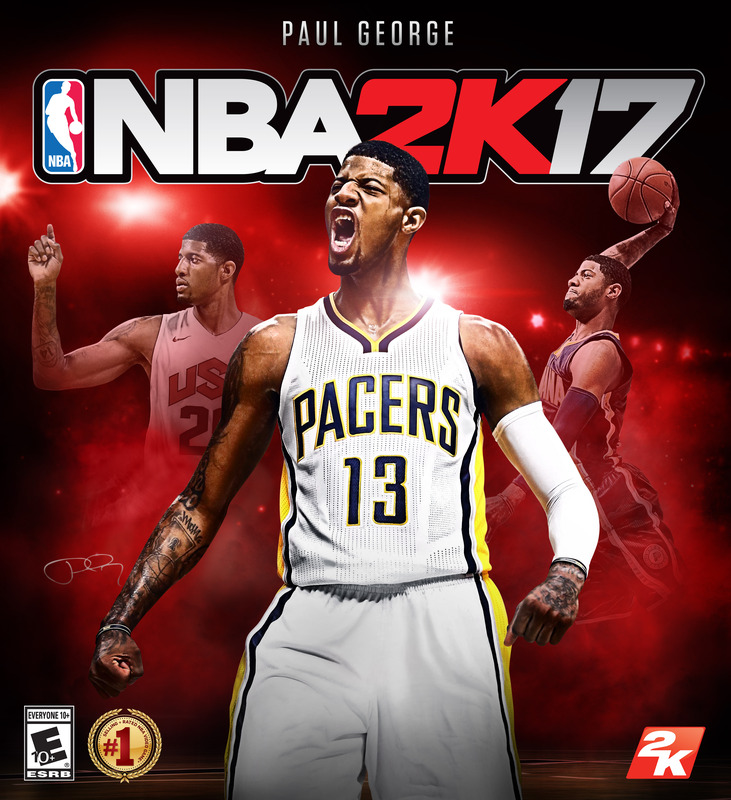 The second cover features Indiana Pacers All-Star shooting guard Paul George for the “Standard Edition” of NBA 2k17, which was announced this week. Trident Post Production is a highly creative team made up of seasoned veterans from the film, photography, and post-production industry. Collaborating with some of the best advertising agencies around, TPP is fueled by building strong, long-lasting relationships and crafting awesome content inspired by their environment. TPP shoots broadcast spots and print ads simultaneously and can take projects from production through post-production, making everyone’s lives easier. Their work is described as engaging, fearless and cutting edge. View more work from Trident Post Production through their AtEdge portfolio or their site: tridentpp.com.